These practictioners observe a daily schedule of prayer, practice and meditation, following one of the most ancient lineages of the Tibetan Buddhist tradition.Prayers can be requested by anyone, irrespective of your faith. 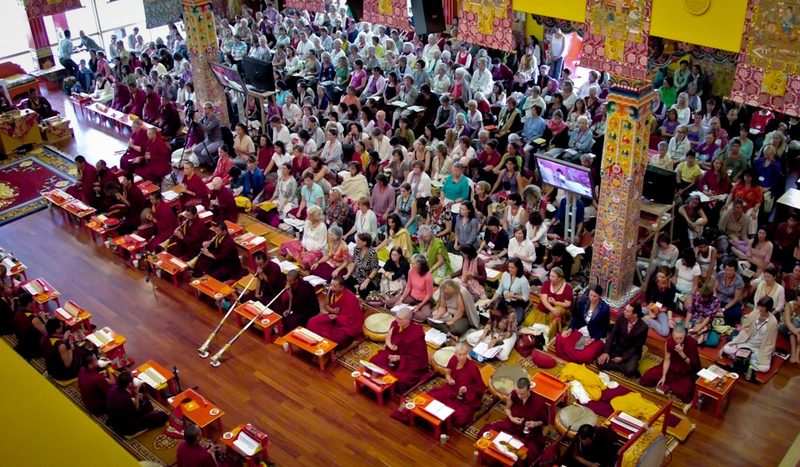 All names will also be included in the dedications made at the drupchens (practice intensives) that Rigpa sponsors each year in India, Nepal and Lerab Ling. These include the drupchens held by His Holiness Sakya Trizin, Orgyen Tobgyal Rinpoche, Dodrupchen Rinpoche, Rabjam Rinpoche and Dilgo Khyentse Yangsi Rinpoche. 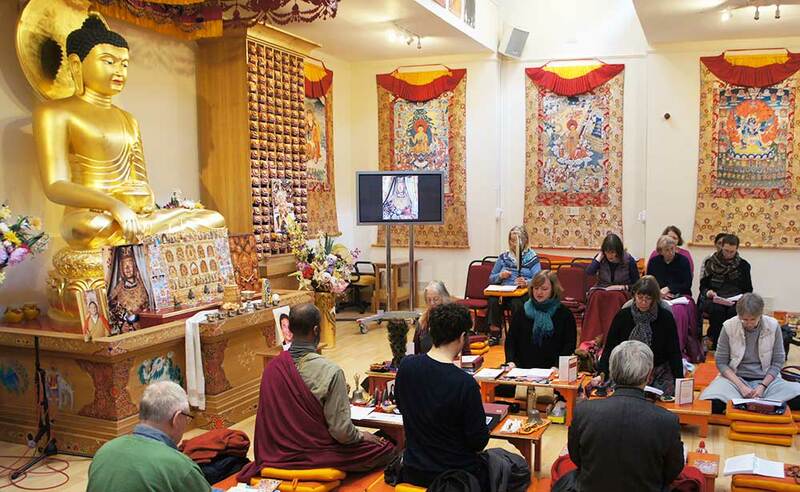 The London local sangha practice Tendrel Nyesel and various other practices on the 10th and 25th days of the Tibetan month. By making an offering, a tangible connection is established between the person for whom the prayers are requested and those who are reciting the prayers on their behalf.